X-Ray Ted – FozzyFest 2018! X-Ray Ted is a DJ & producer from Bristol, UK, specialising in Party Breaks, Hip Hop, Funk, Disco & Bass. His multi-genre sets & production have gained him support from the likes of DJ Yoda, The Craig Charles’ Funk and Soul Show on BBC 6 Music, and international clothing label Superdry. 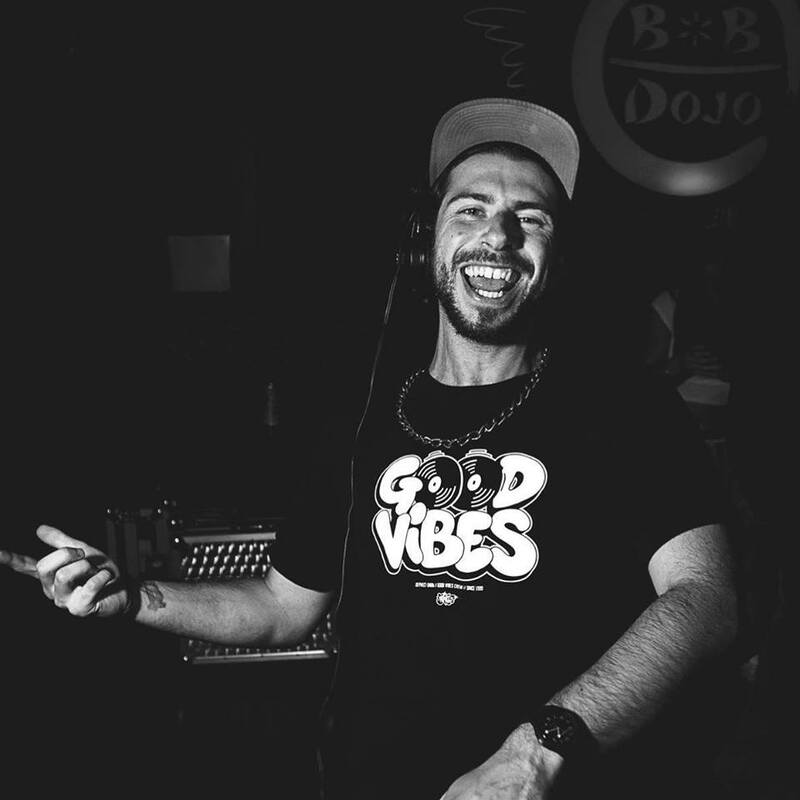 His energetic live sets, paired with his technical ability as a turntablist, have gained him headline performances across the globe including 2016, 2017, & 2018 tours across Canada and Europe, a guest mix on the Craig Charles Funk and Soul Show (BBC Radio 6 Music) and making him a regular at almost every major UK festival.